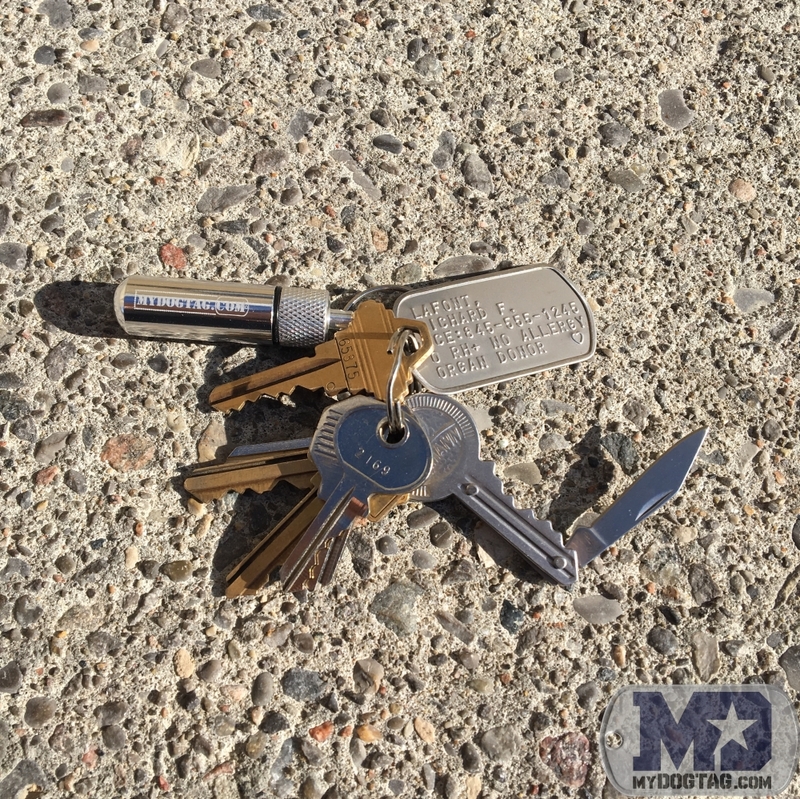 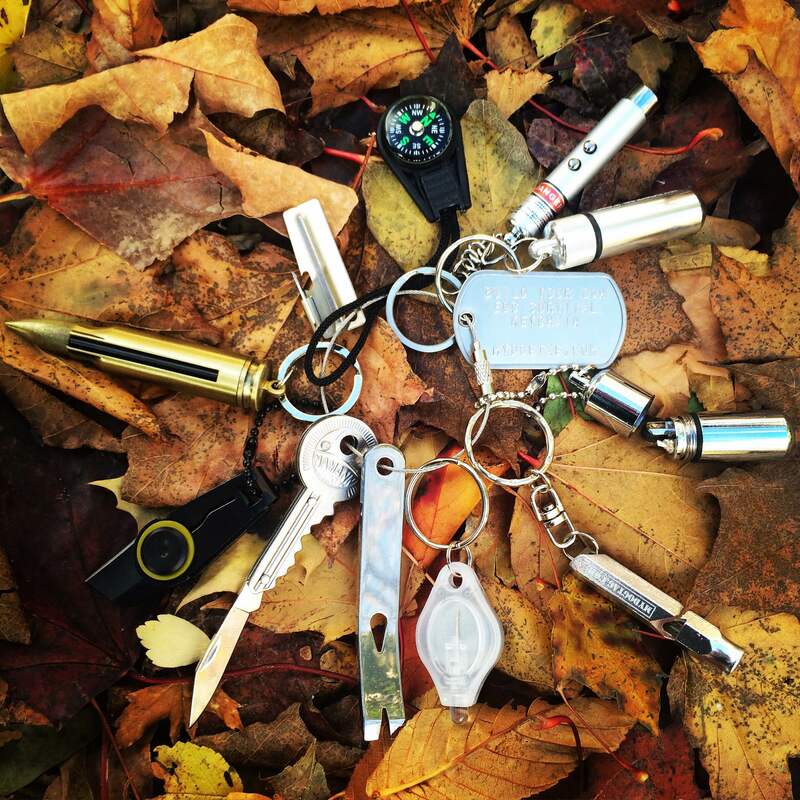 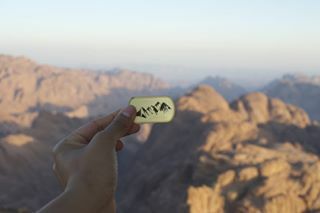 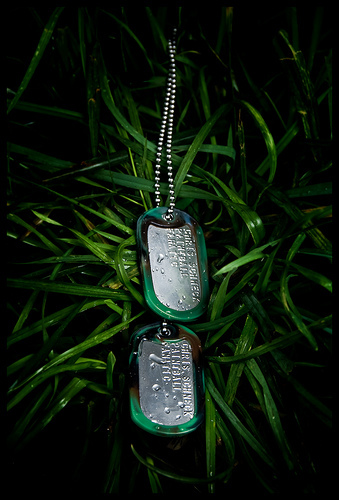 Navy Dog Tags "It's Not Just a Job, It's An Adventure"
"It's Not Just a Job, It's An Adventure"
Navy Dog Tags with 'It's Not Just a Job, It's An Adventure'. 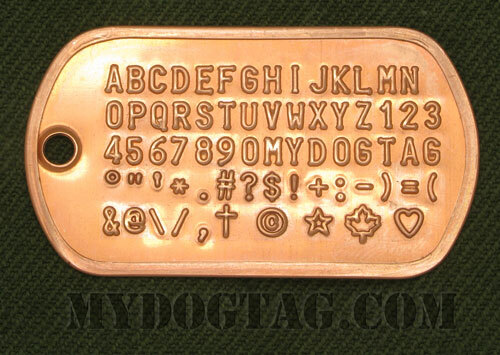 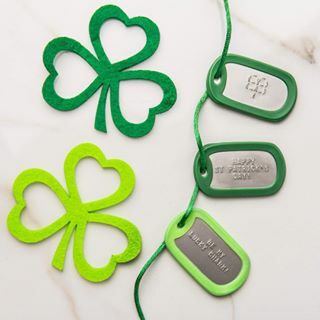 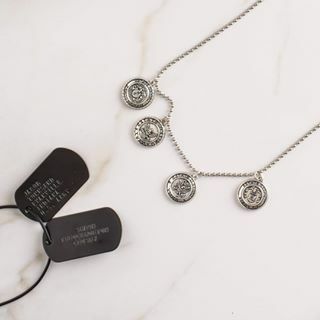 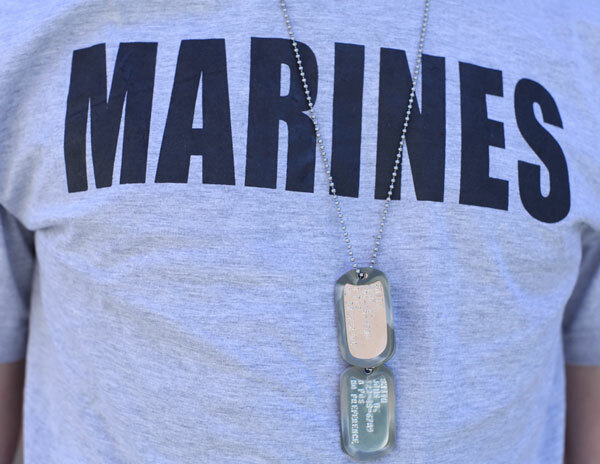 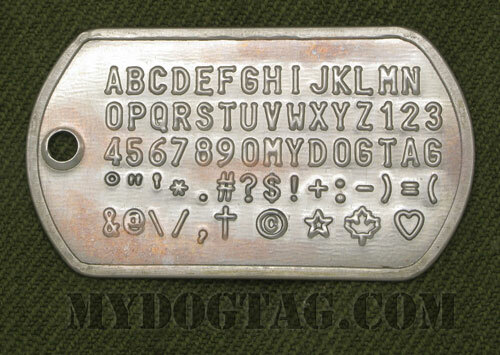 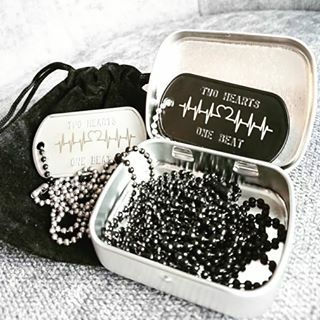 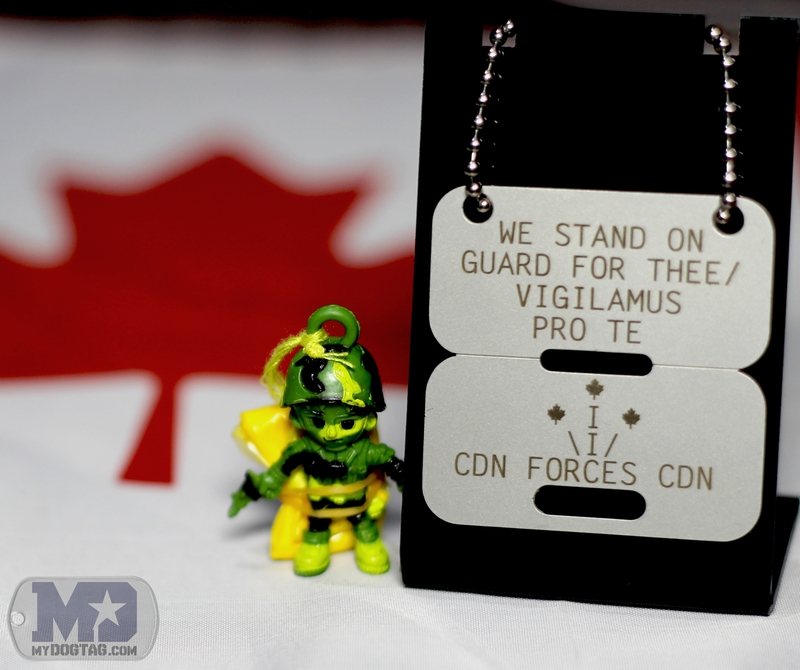 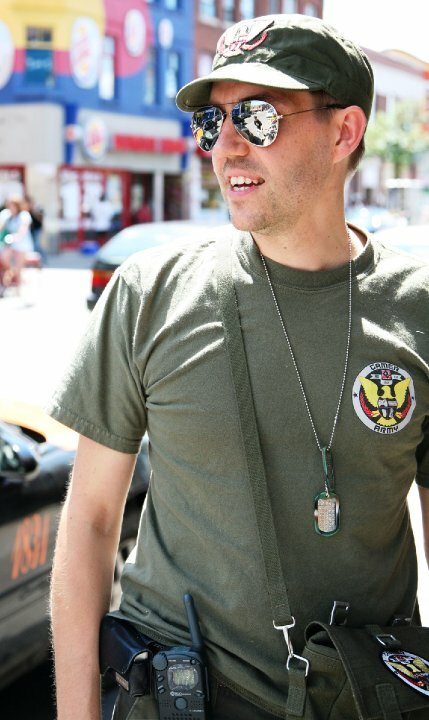 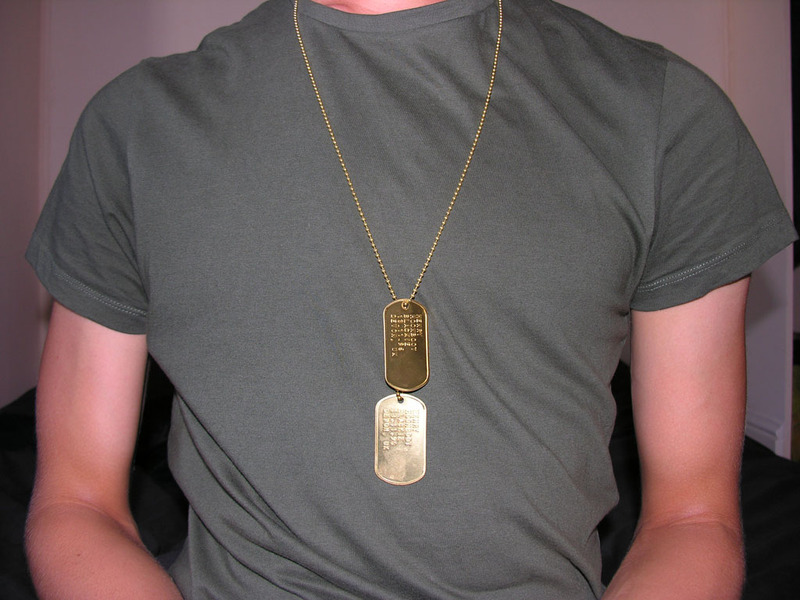 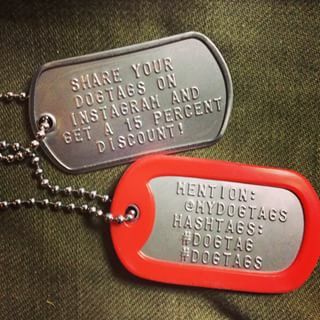 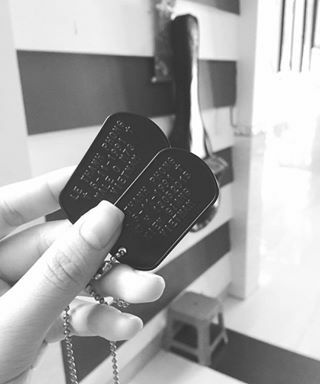 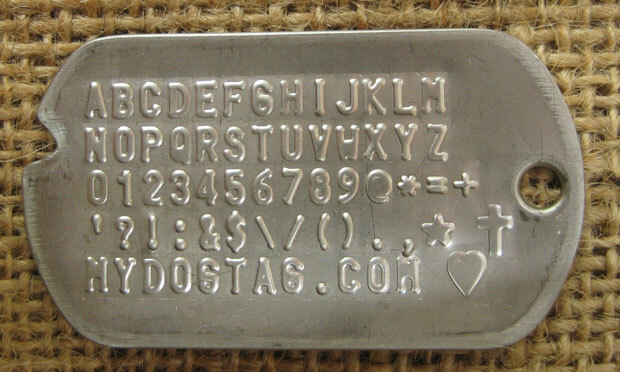 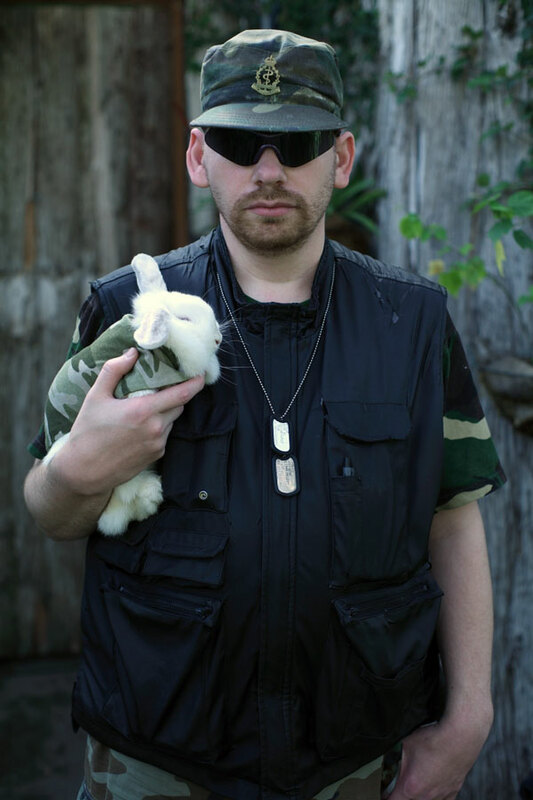 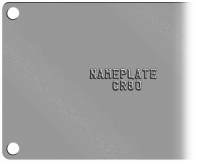 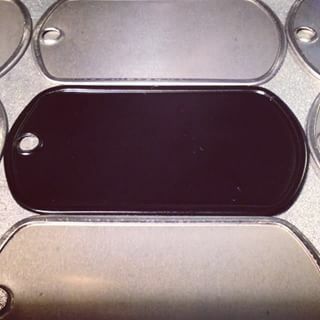 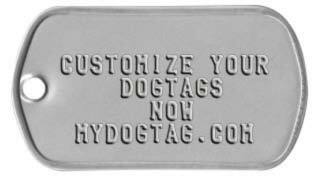 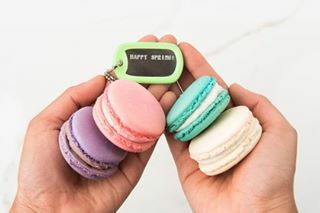 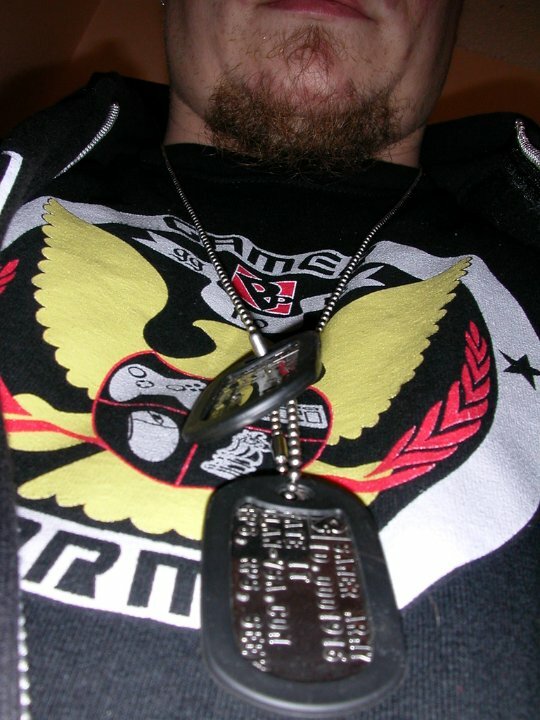 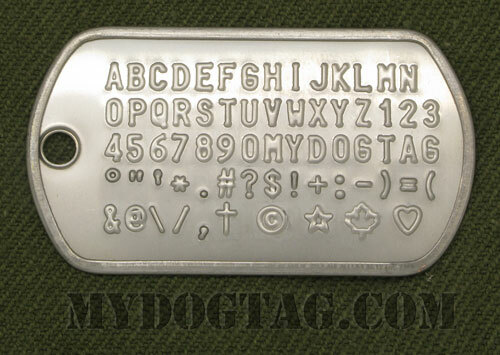 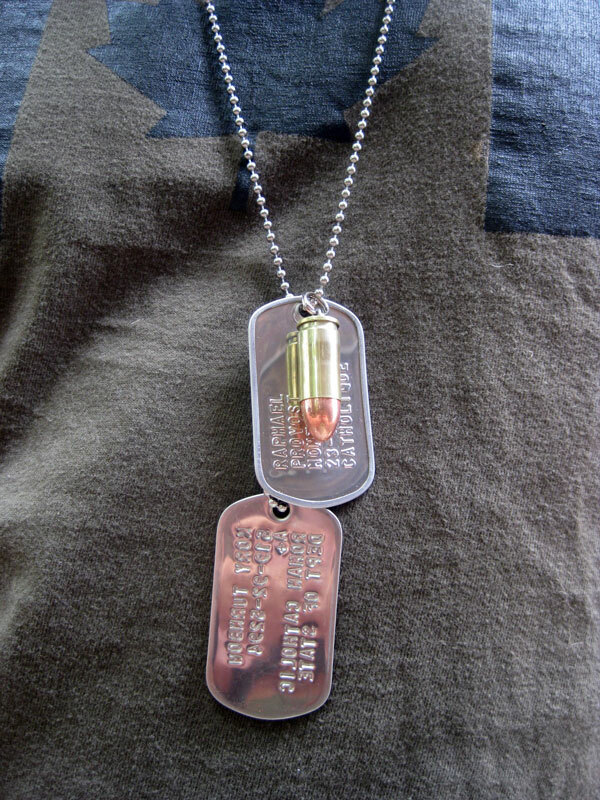 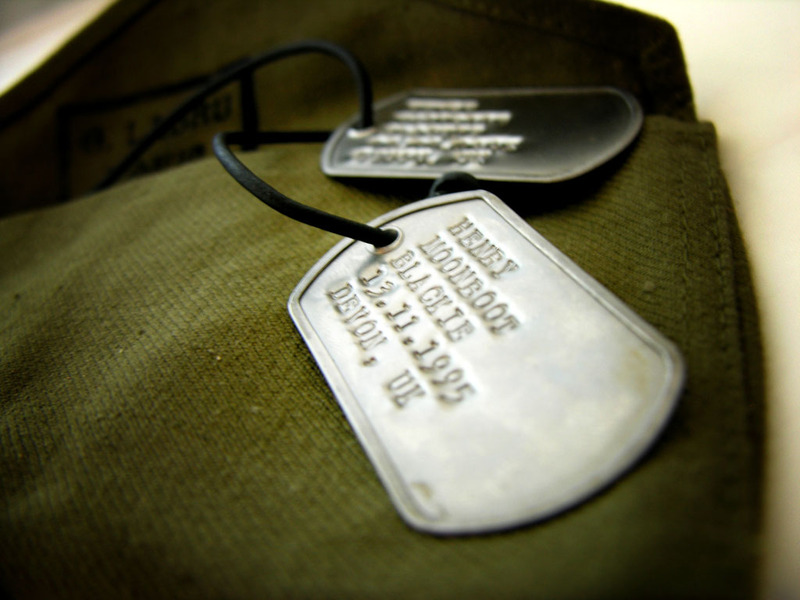 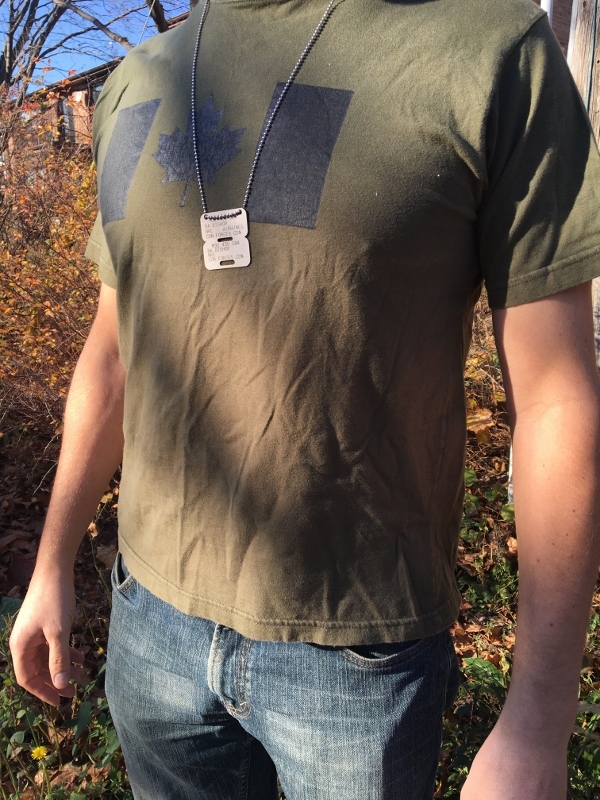 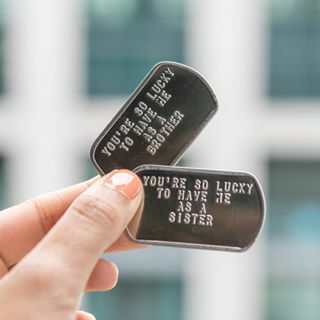 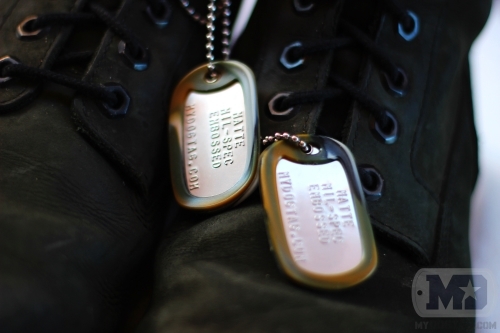 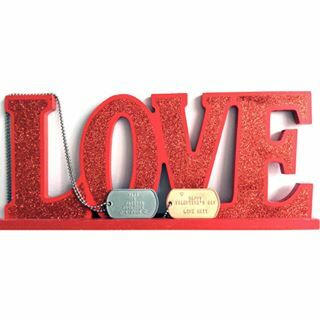 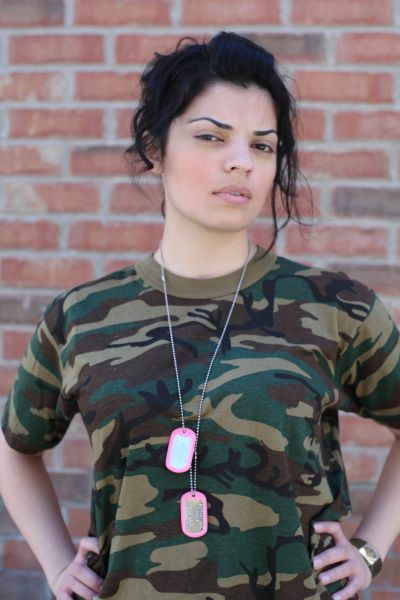 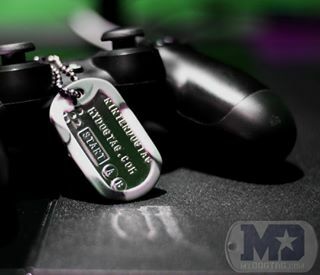 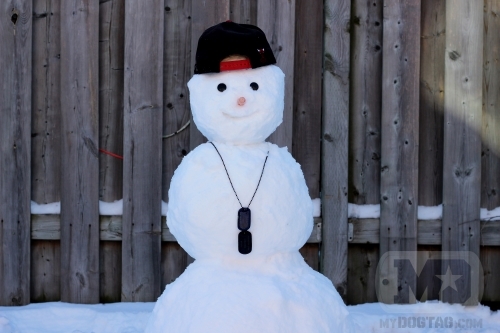 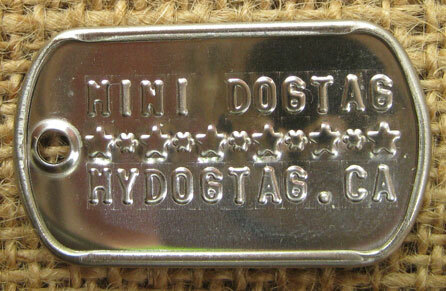 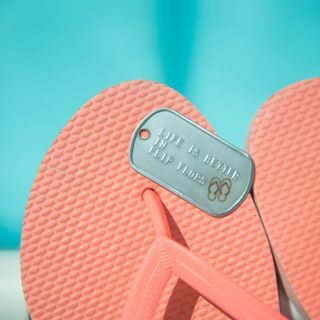 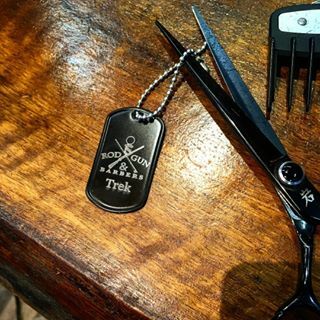 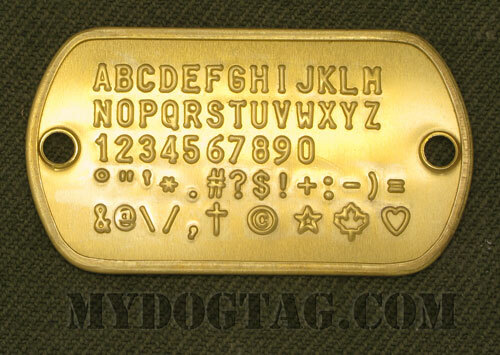 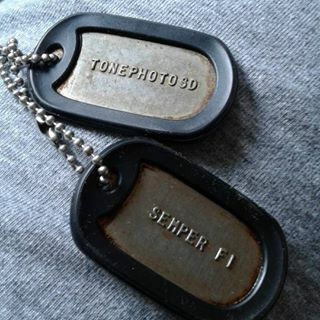 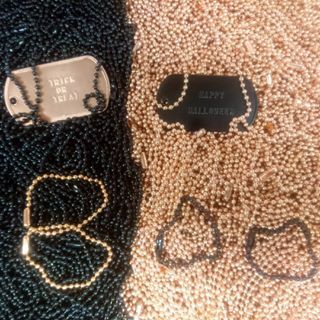 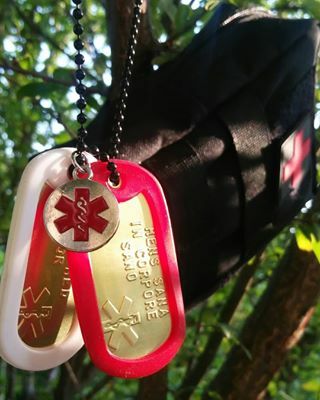 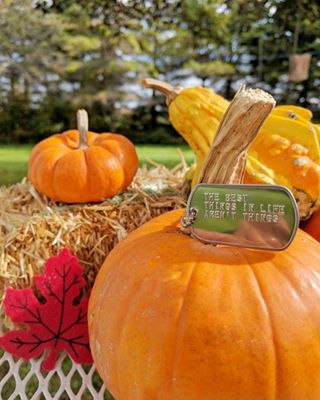 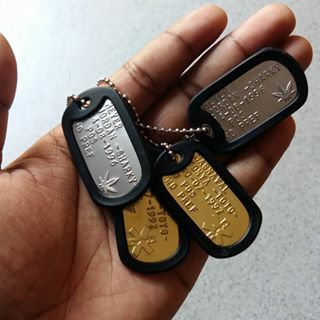 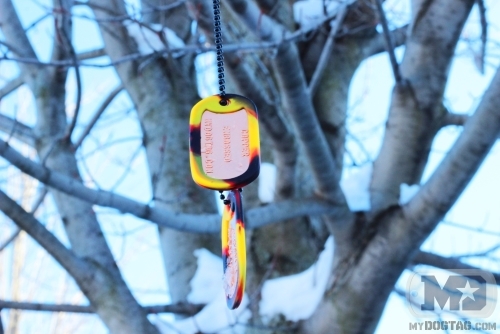 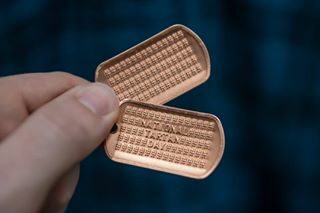 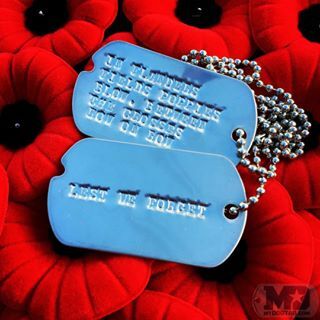 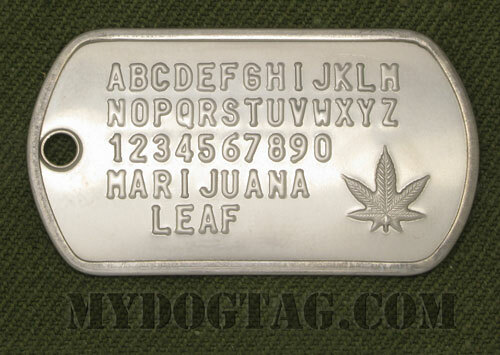 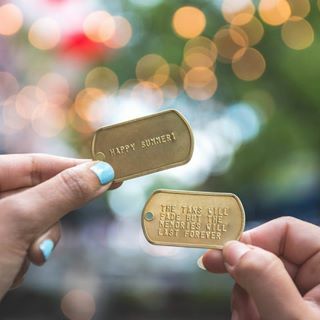 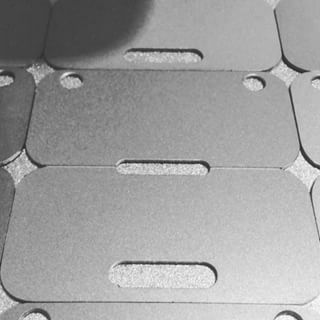 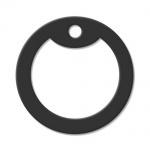 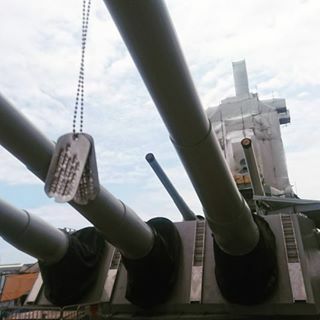 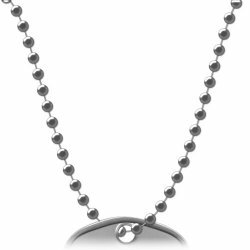 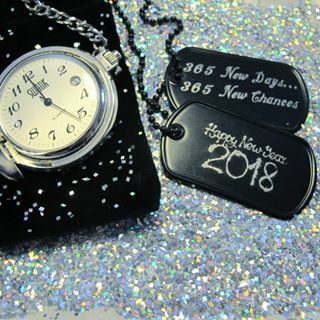 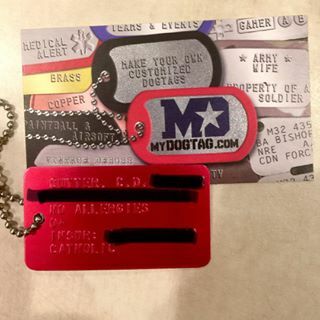 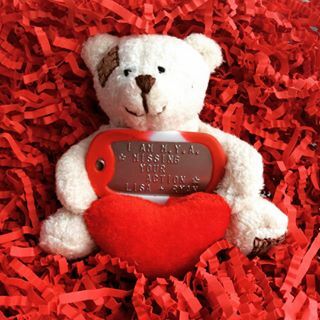 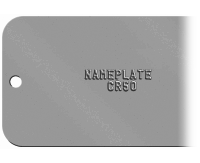 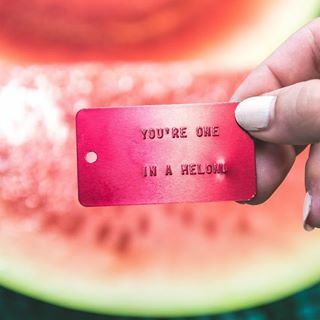 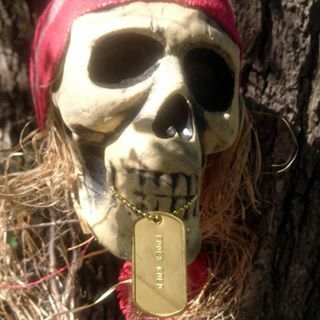 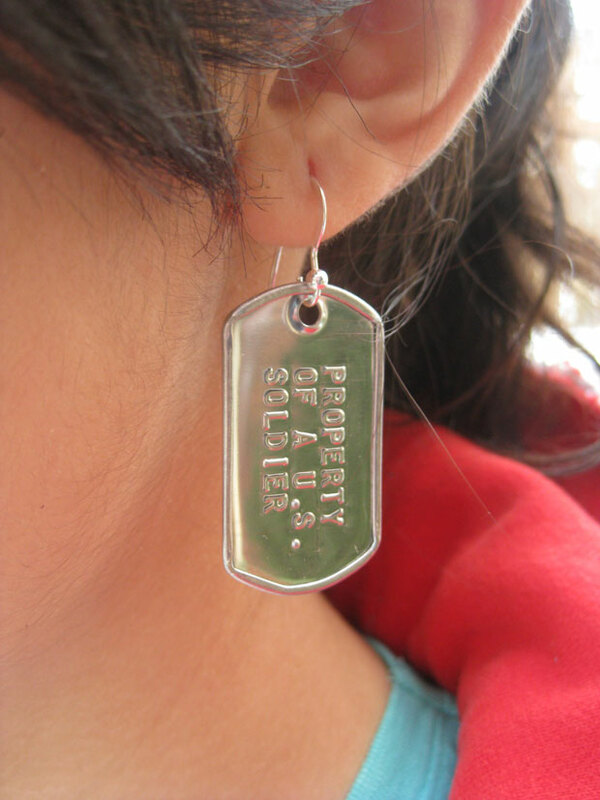 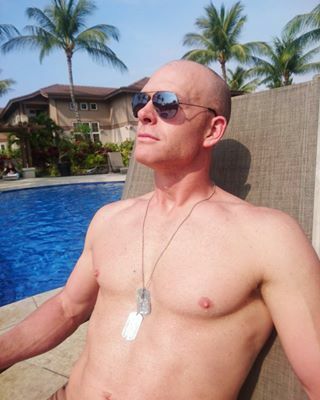 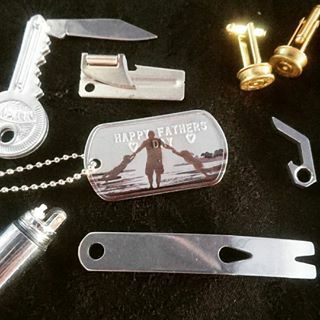 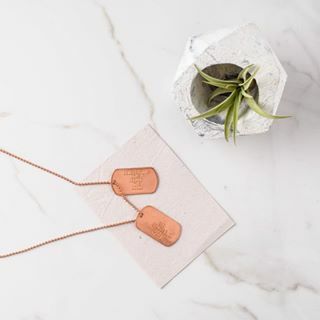 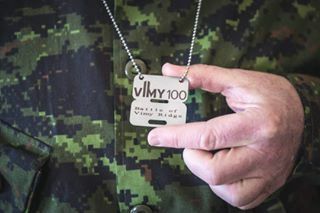 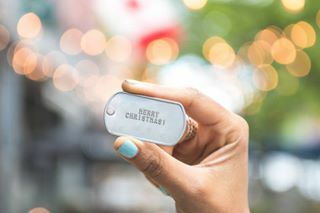 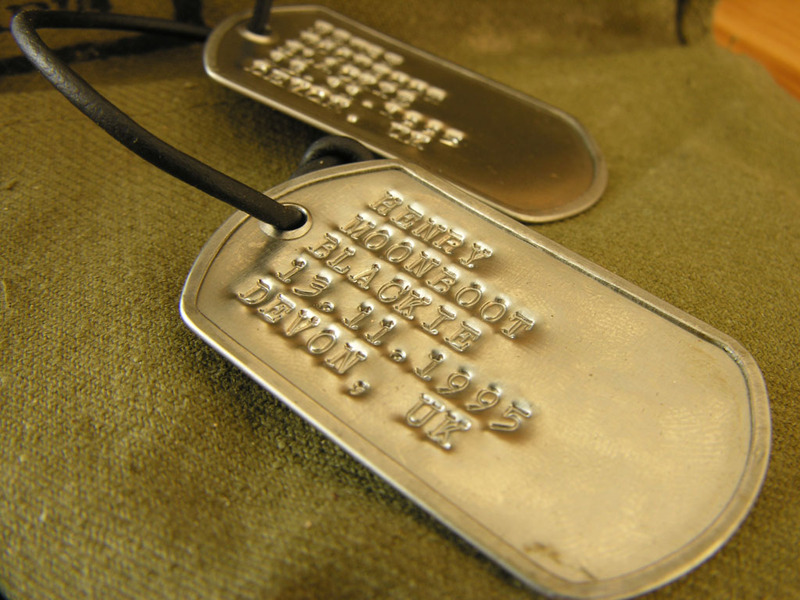 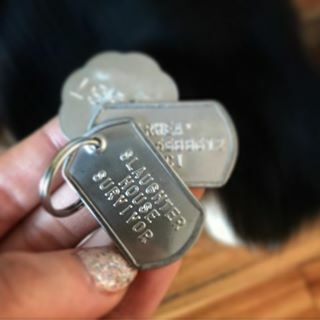 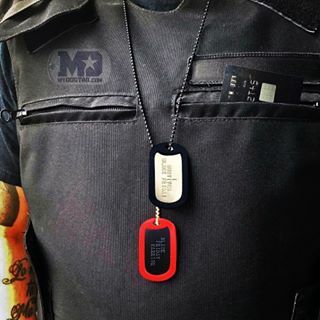 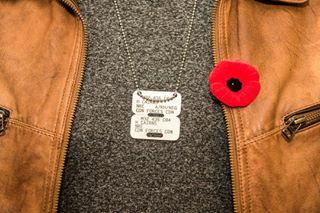 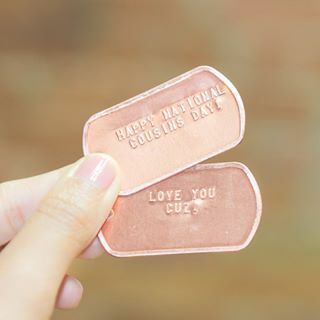 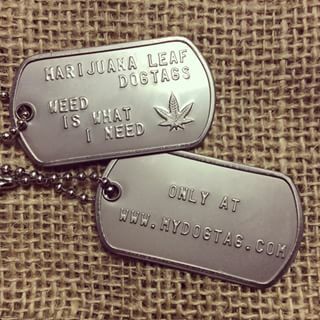 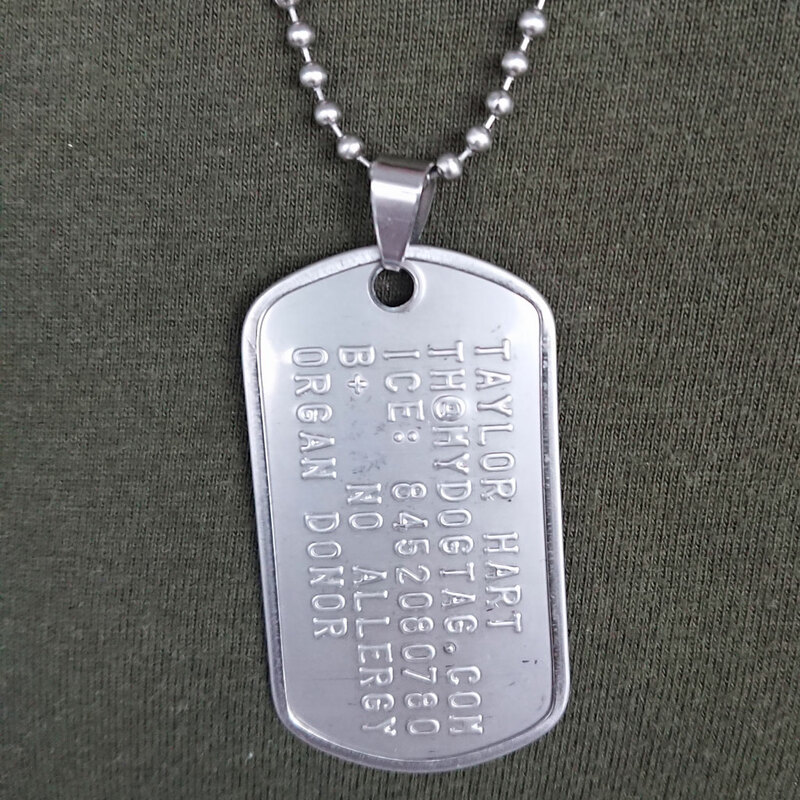 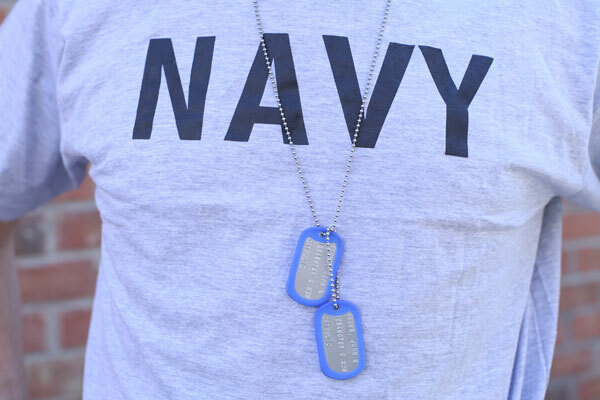 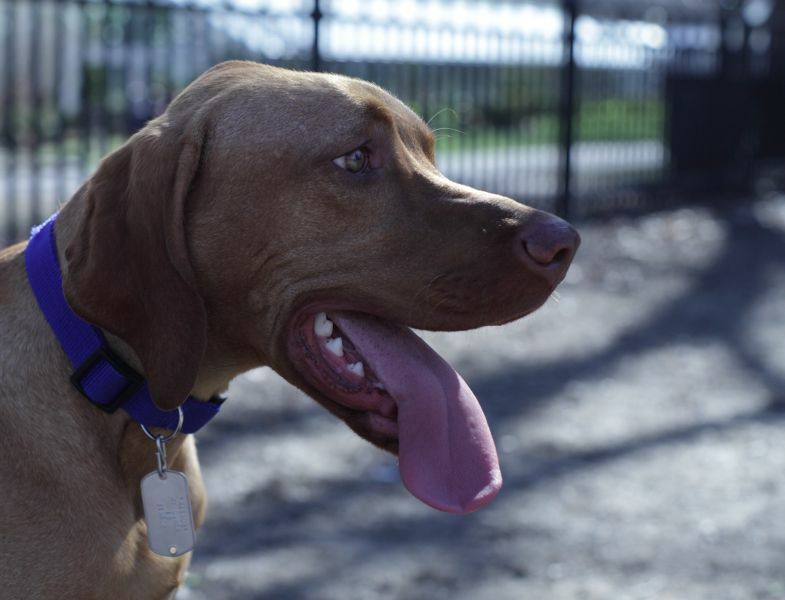 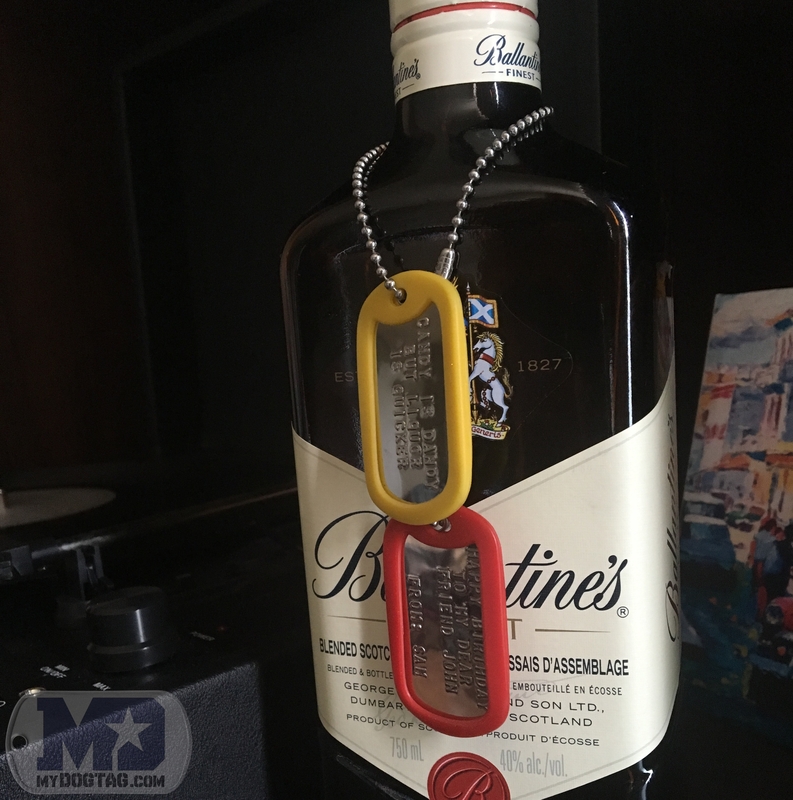 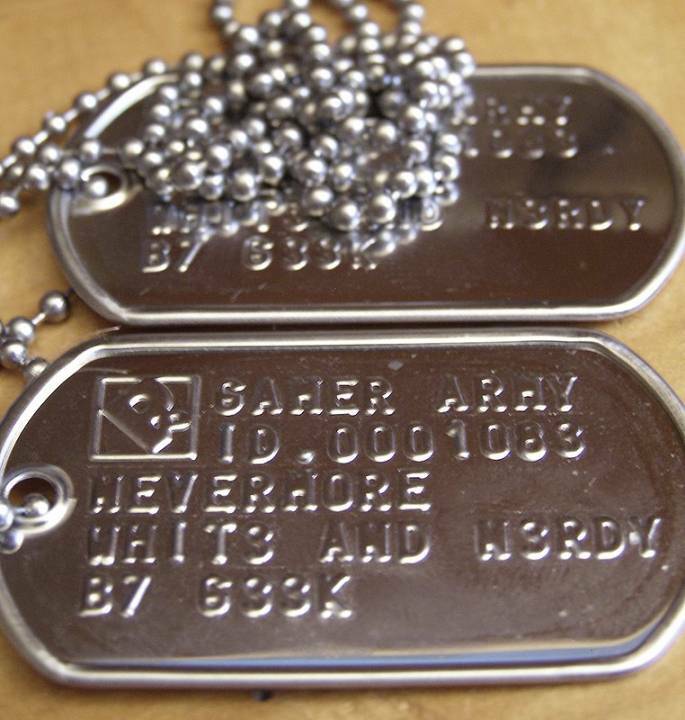 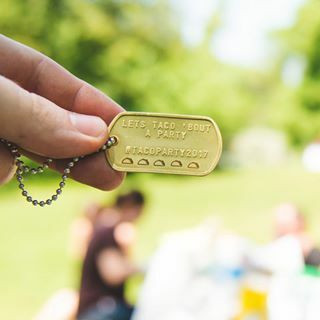 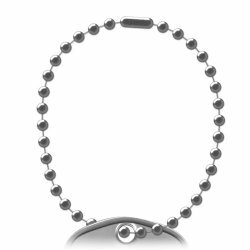 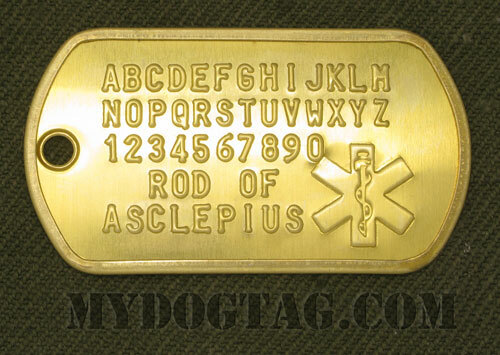 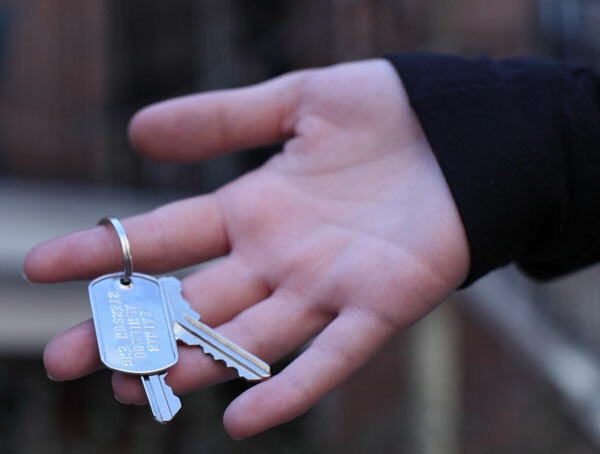 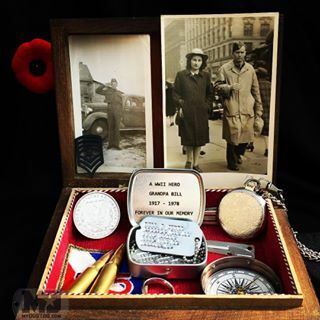 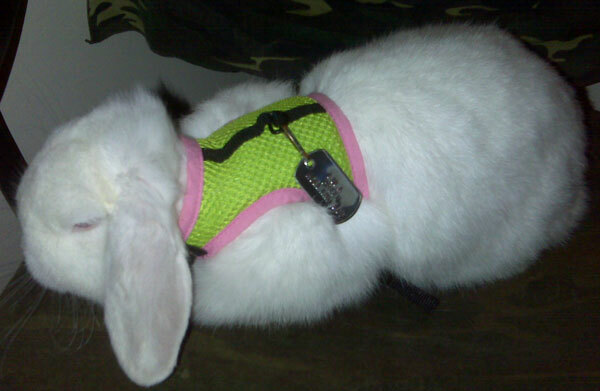 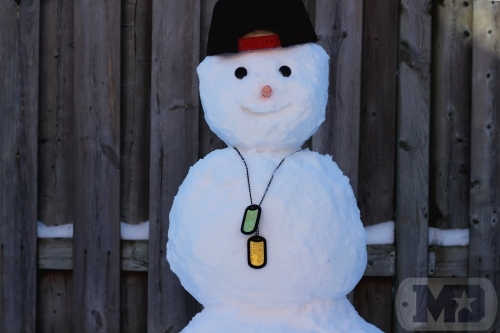 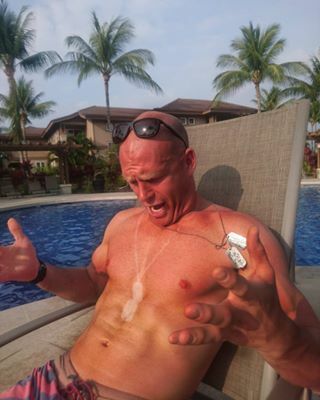 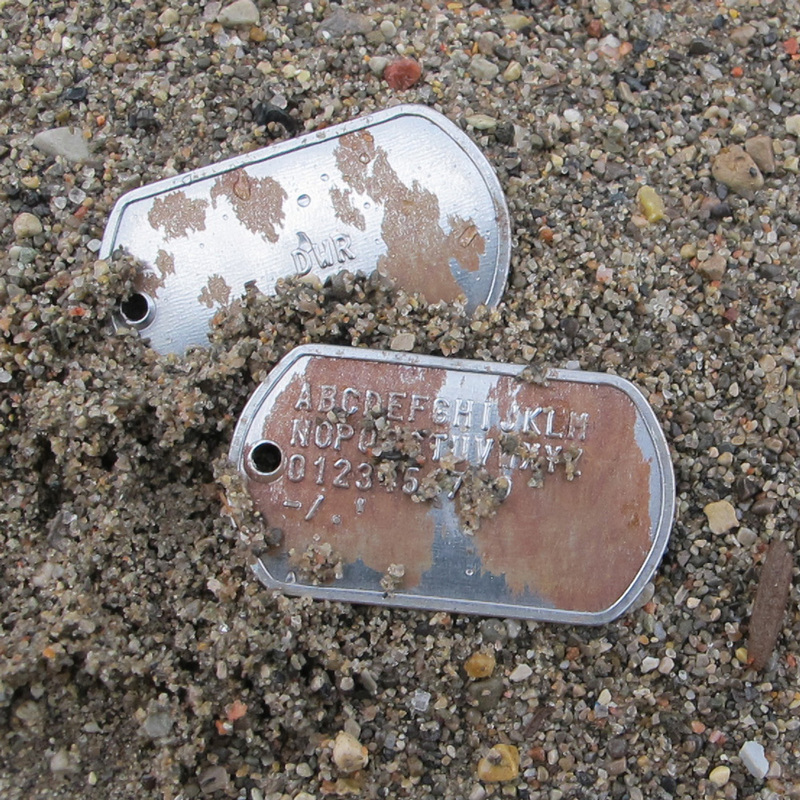 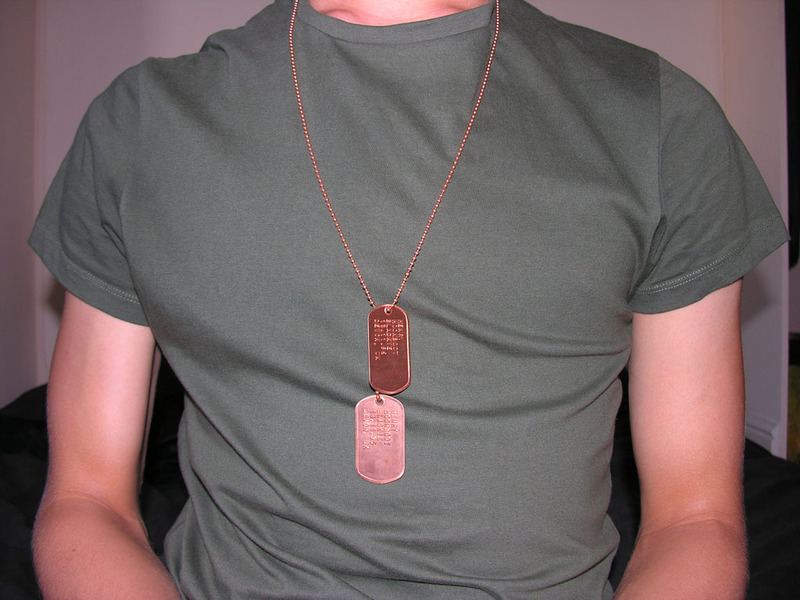 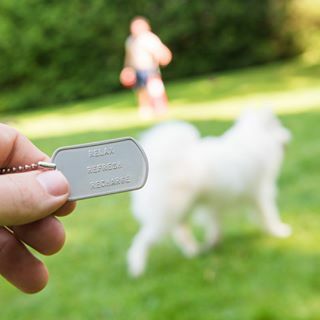 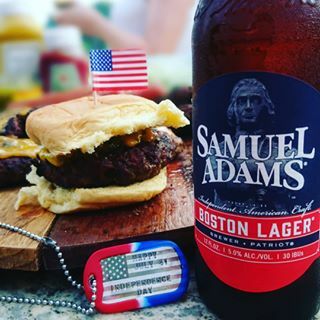 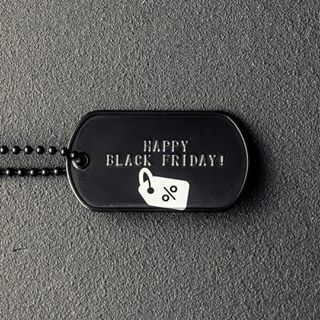 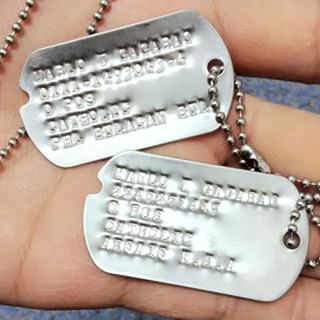 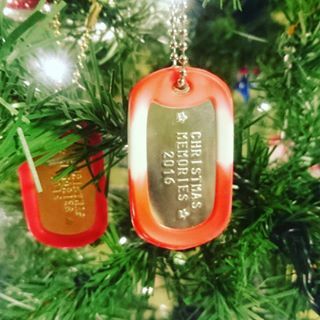 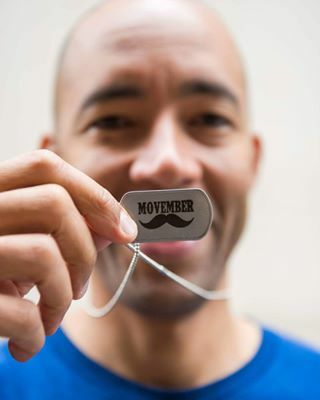 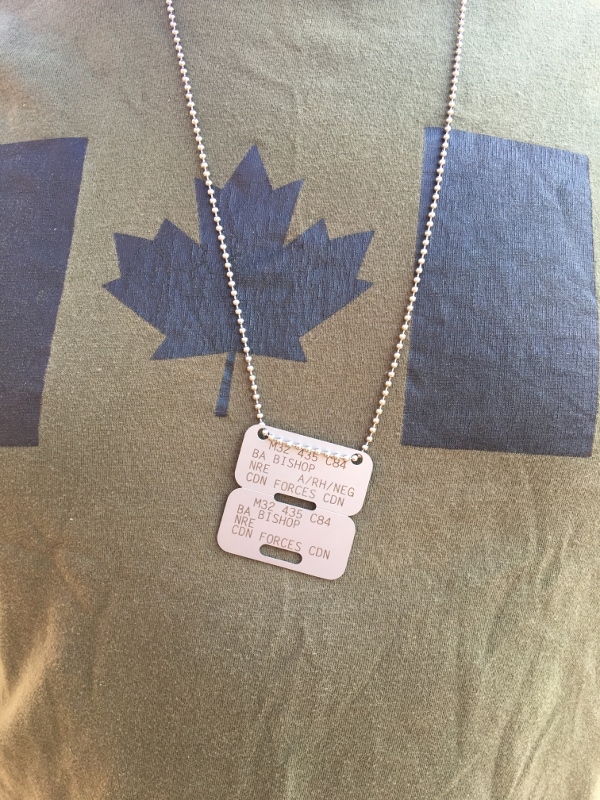 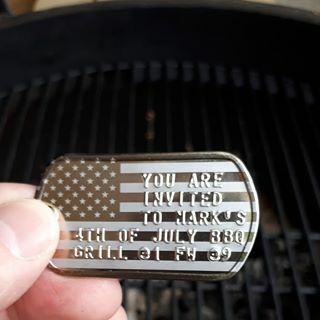 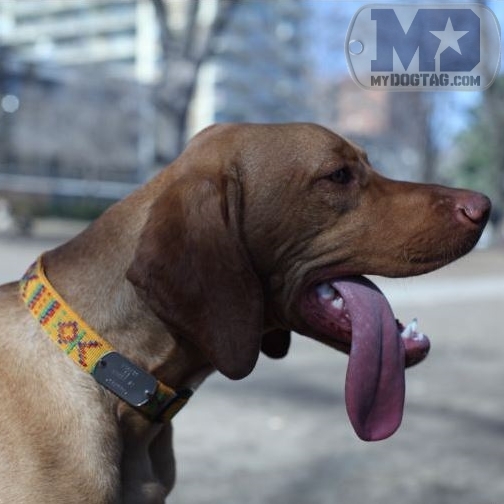 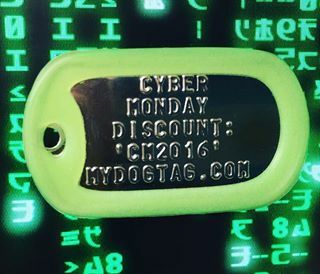 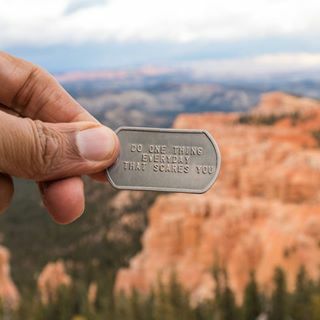 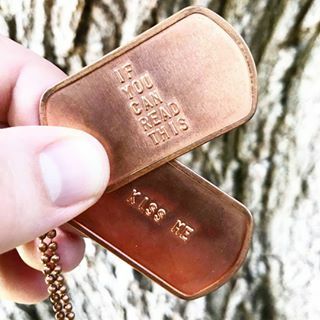 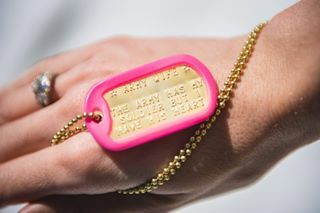 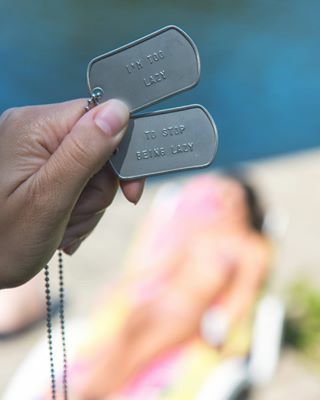 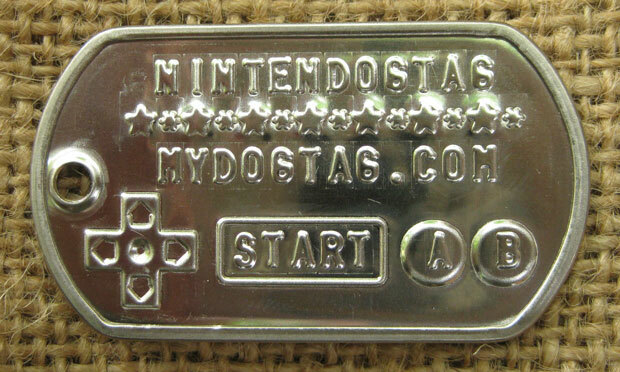 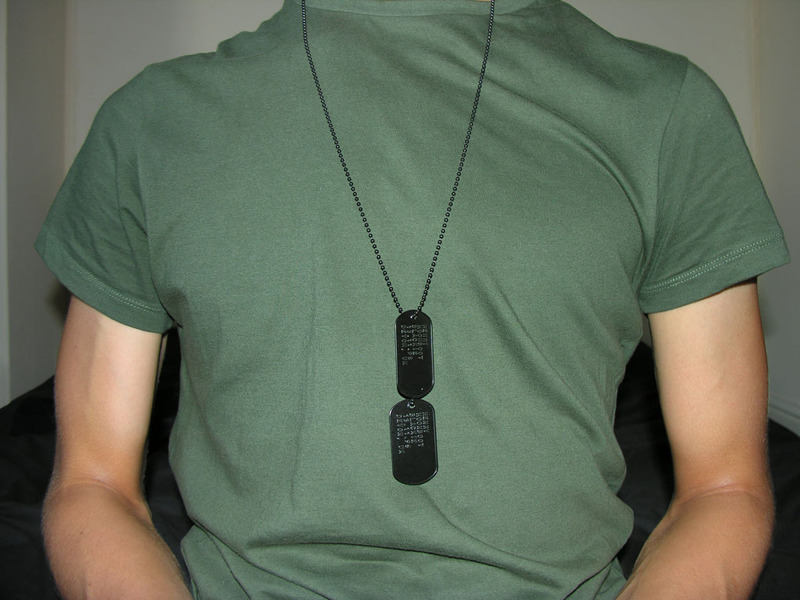 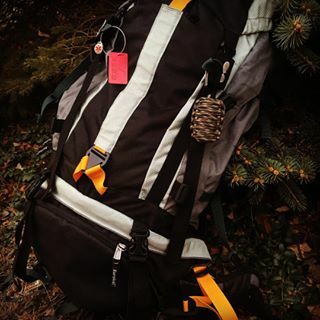 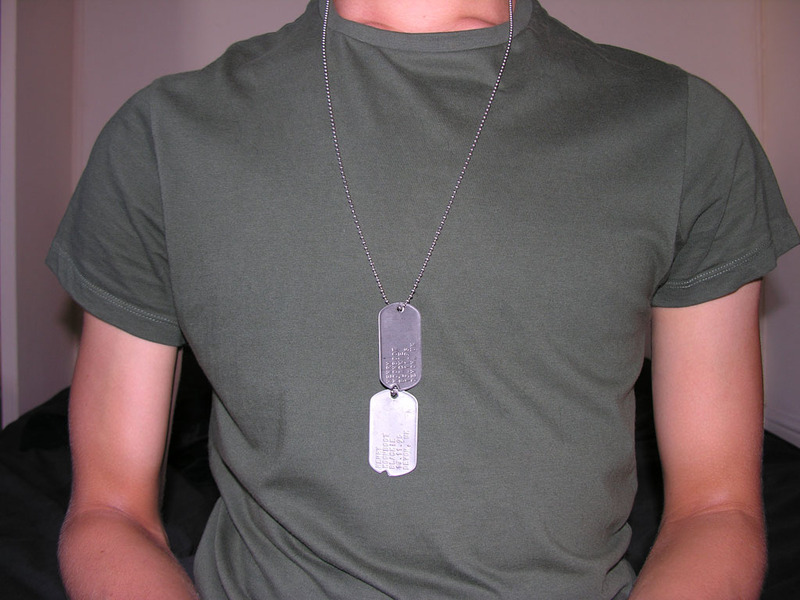 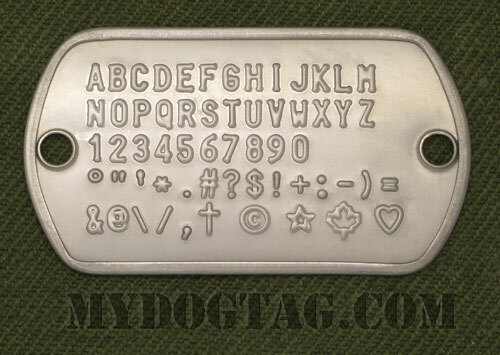 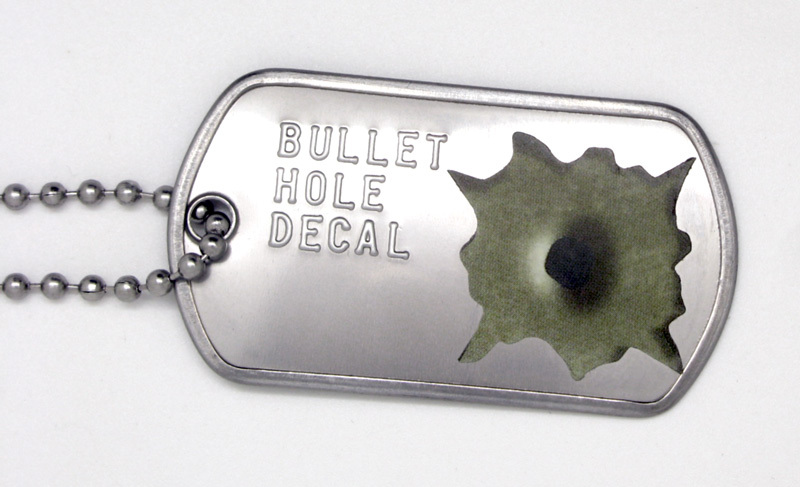 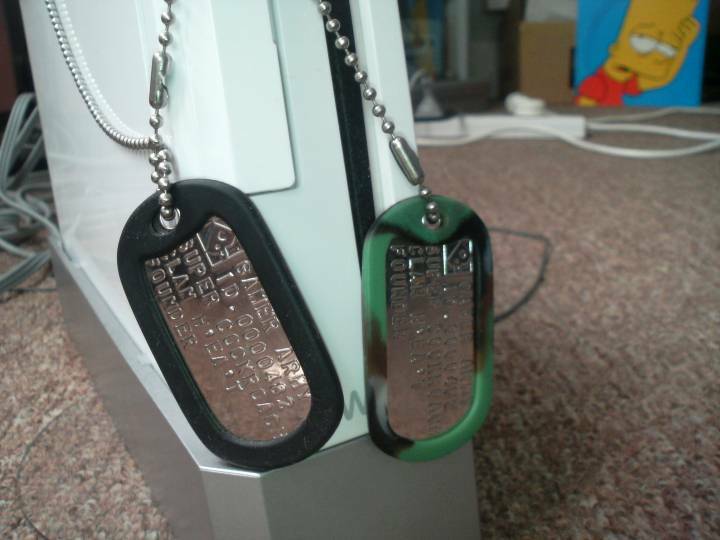 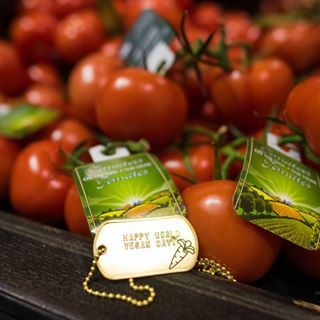 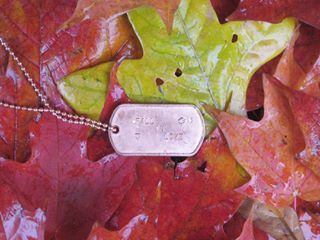 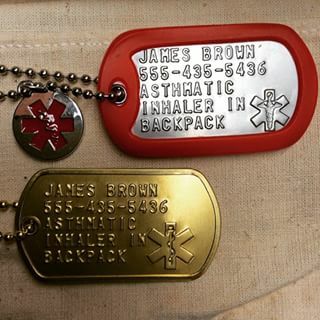 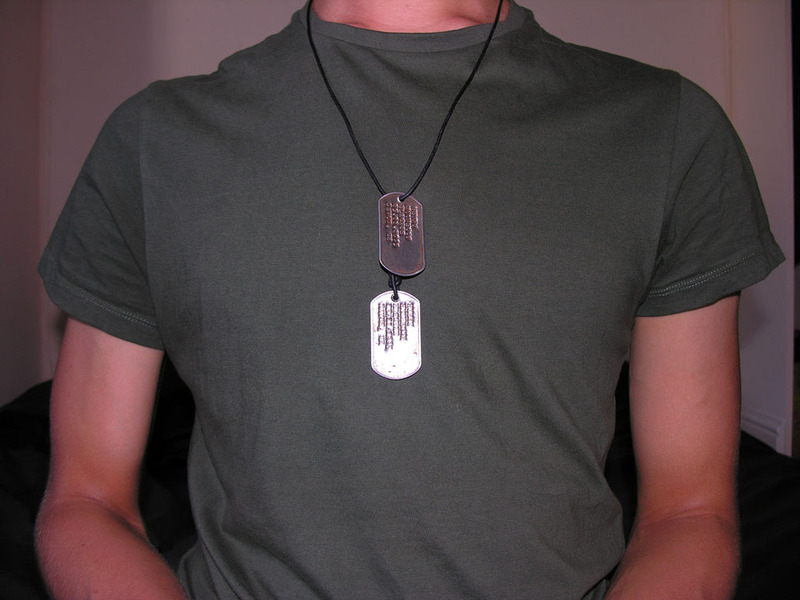 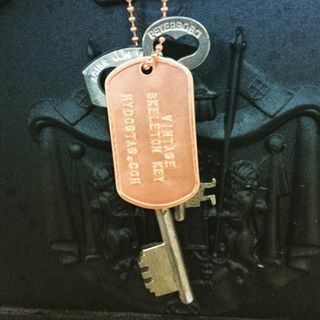 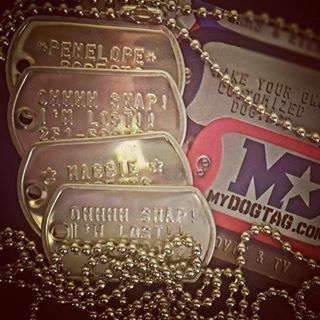 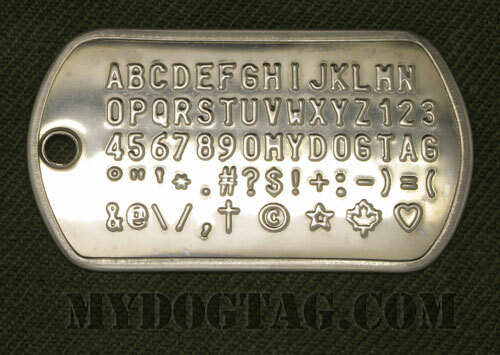 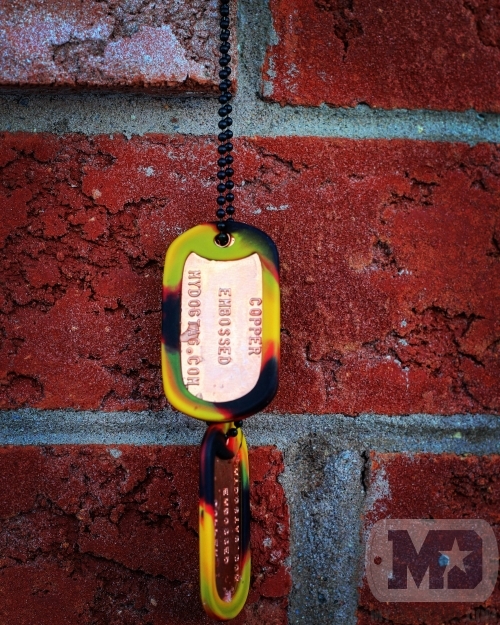 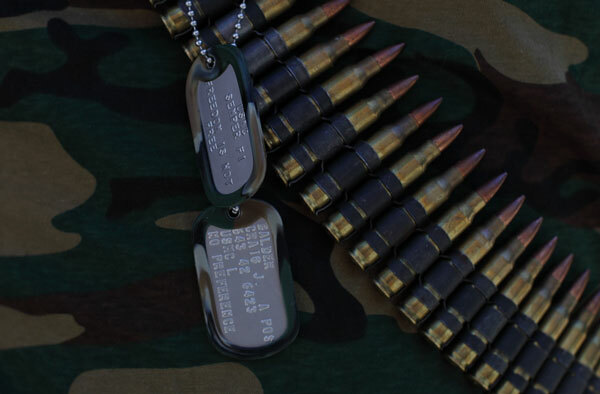 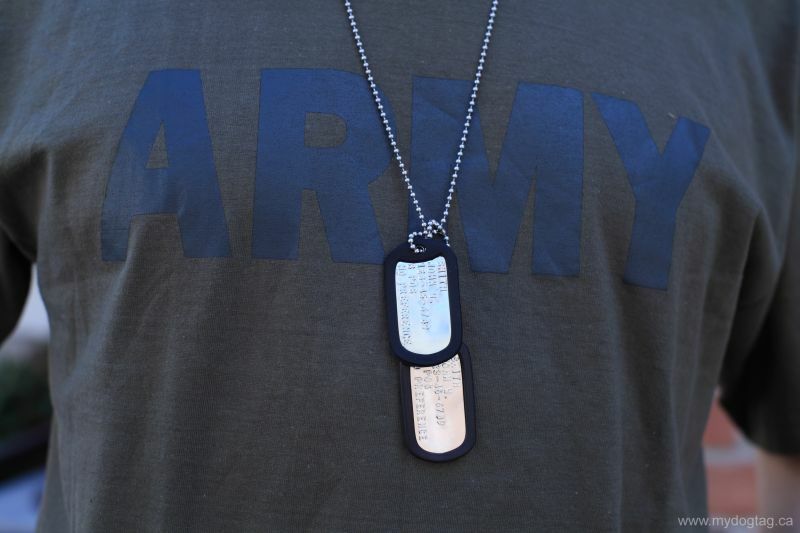 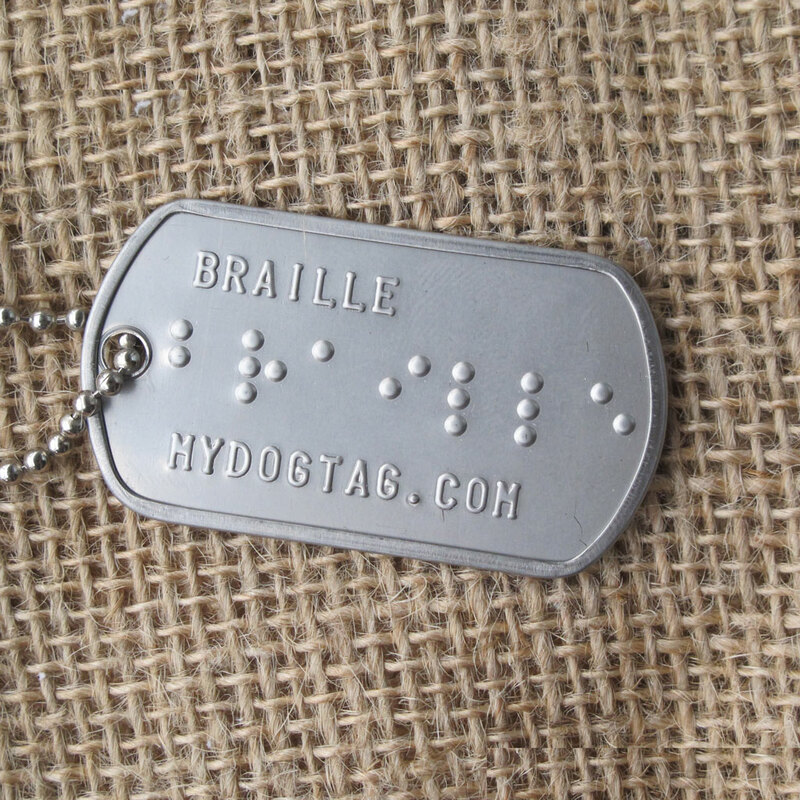 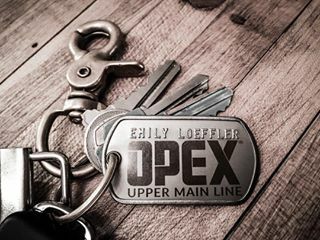 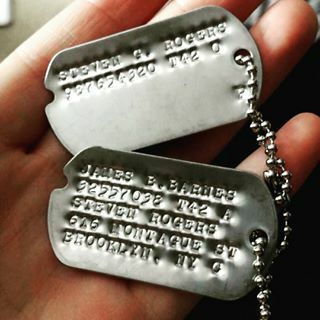 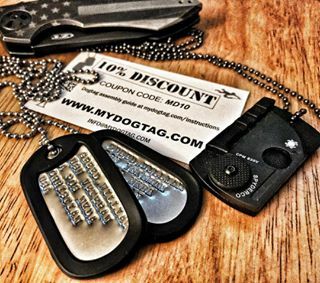 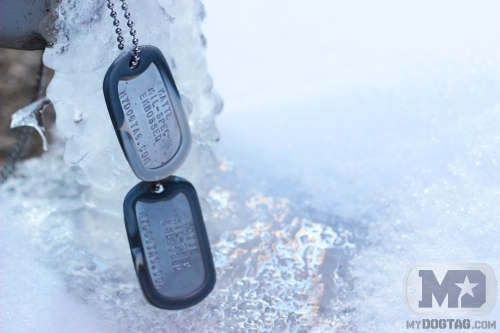 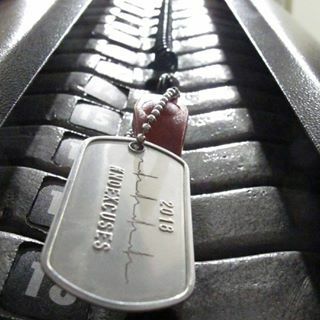 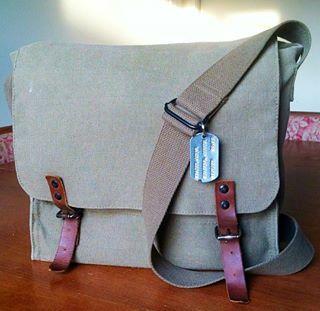 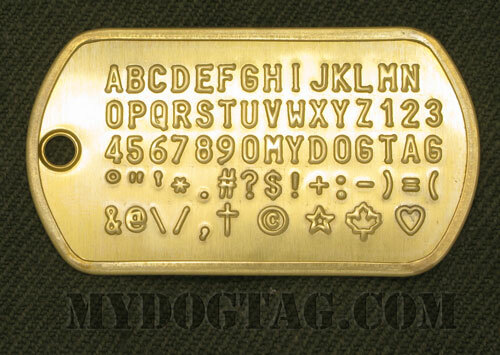 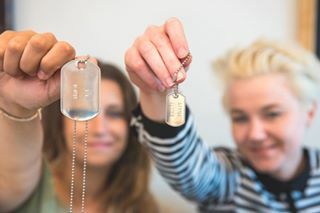 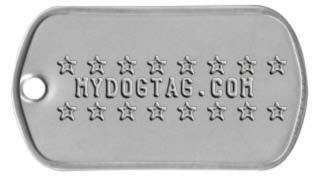 Replace the text in example Navy Dog Tags with your own information! 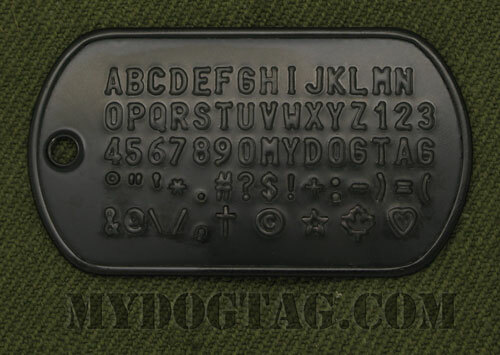 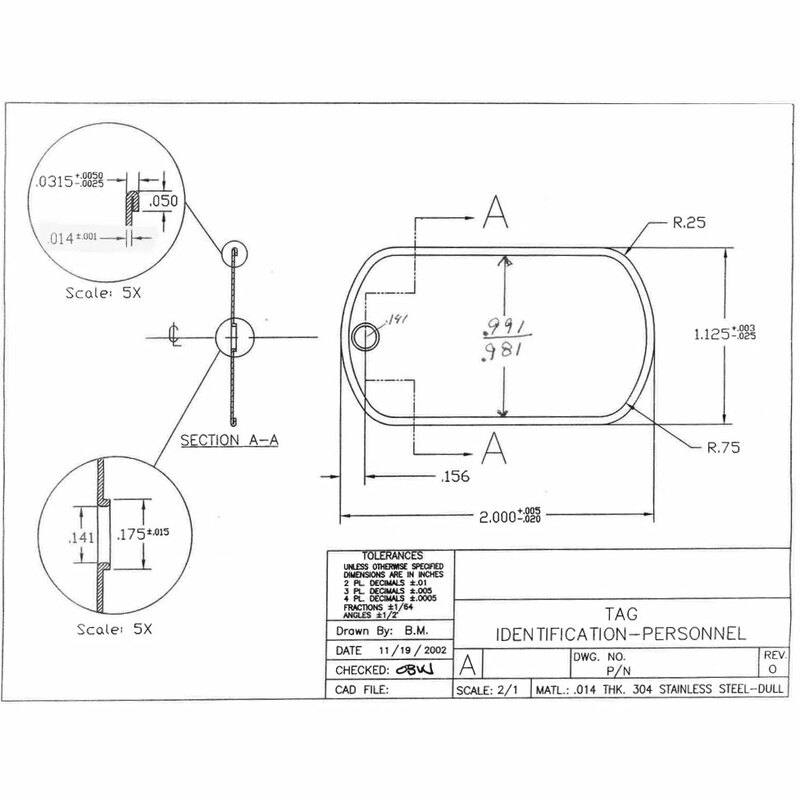 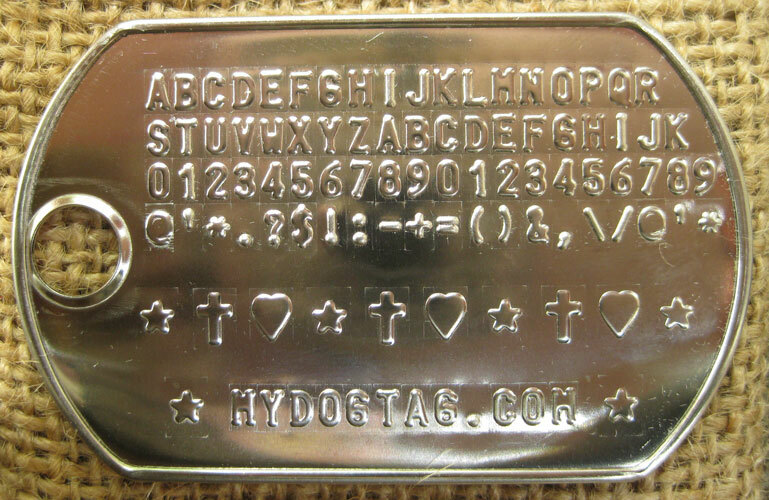 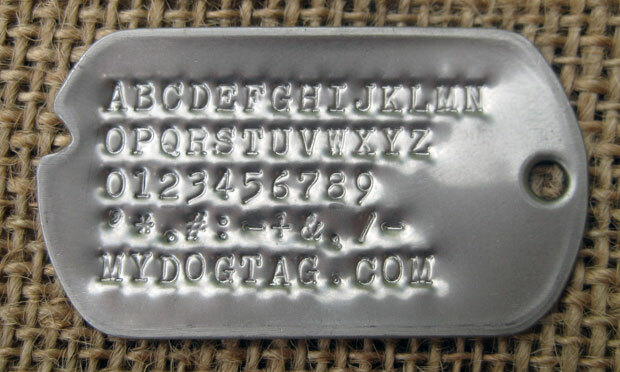 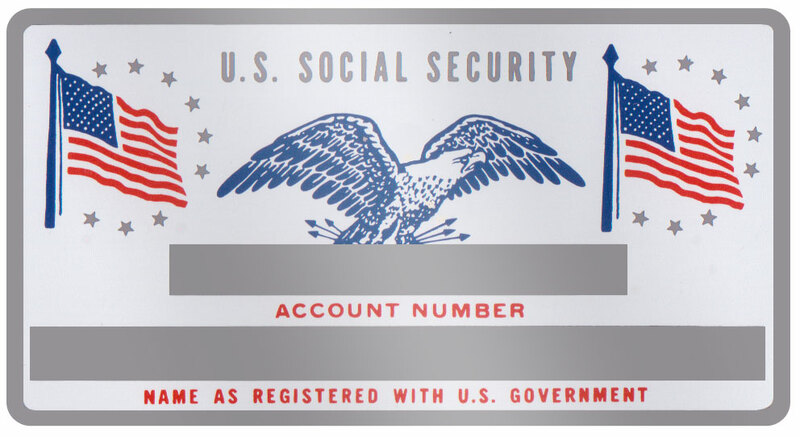 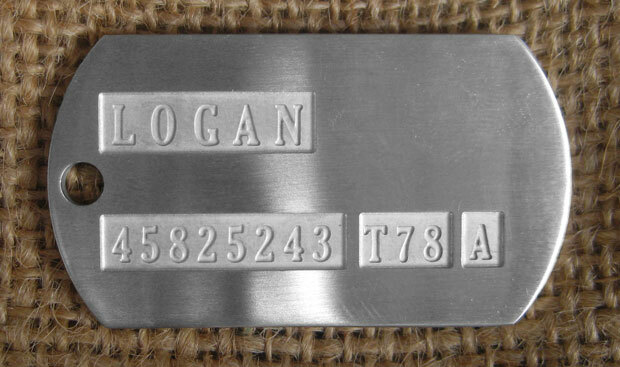 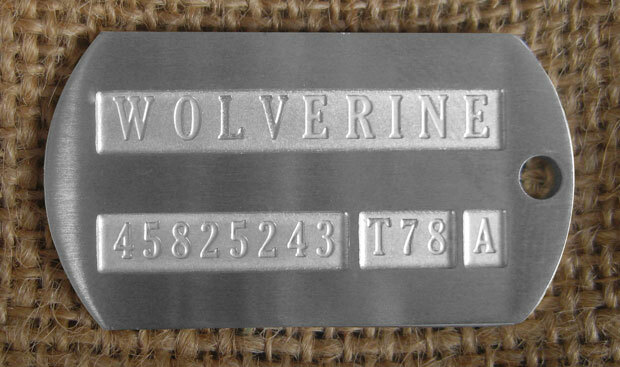 The above fields are based on the Modern US Navy dogtag format but you can still modify them directly or use an alternative Official MilitaryModern US ArmyModern US MarinesModern US NavyModern US Air ForceBritish ForcesCanadian ForcesArmy 70-74 VietnamArmy 67-69 VietnamArmy 65-67 VietnamArmy 54-64 VietnamArmy 50-53 KoreaArmy 44-46 WWIIArmy 43-44 WWIIArmy 41-43 WWIIArmy 40-41 WWIINavy & USMC WWII template.